reminds me of a Marcy Tilton pattern. Another project? I am at long last back to sewing. My bathroom renovation is complete, and as soon as the Christmas decorations were put away, I started sewing with a vengeance. What's on my table? What's not on my table is a better question! I was so excited to get my "sewing room" back, that I really didn't know where to start. The yellow and pink flannel is my daughter's Christmas break project. They remain her WIP, as much as I'd love to just finish them myself before they turn into a UFO. It is nice to see her interested in sewing, though. The marsala ponte is another pair of Vogue 1378 pants for me. As soon as I started laying out the tissue, I remembered that I had not finished lining the black dress, so that became my priority (top left of picture above, as well as the black thread and silk bias strips). It took quite a while to hand stitch the lining and cover the armscye seams with silk bias binding, but the inside is now almost as pretty as the outside. 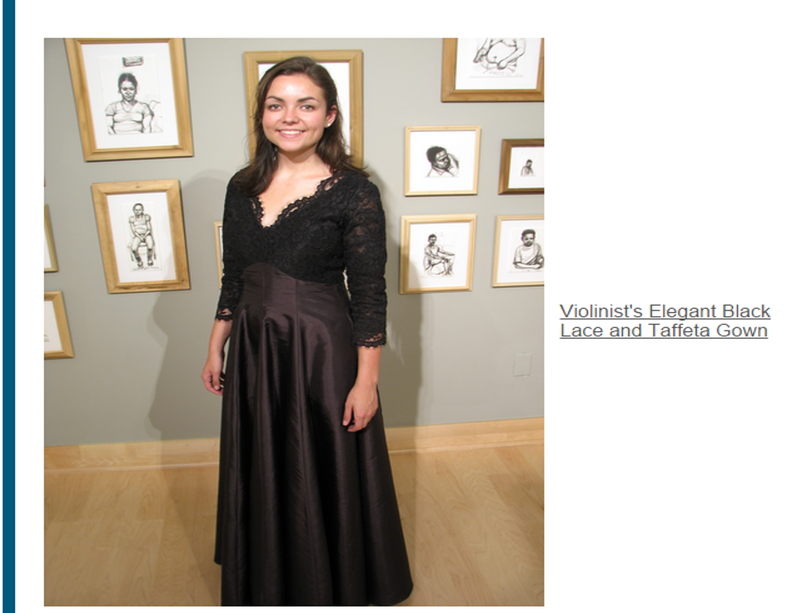 Speaking of my daughter's black dress, it is a finalist in Threads(R) Magazine's Fancy Fabric contest. What a thrill! I am in awe to be a nominee, as there were many beautiful entries. 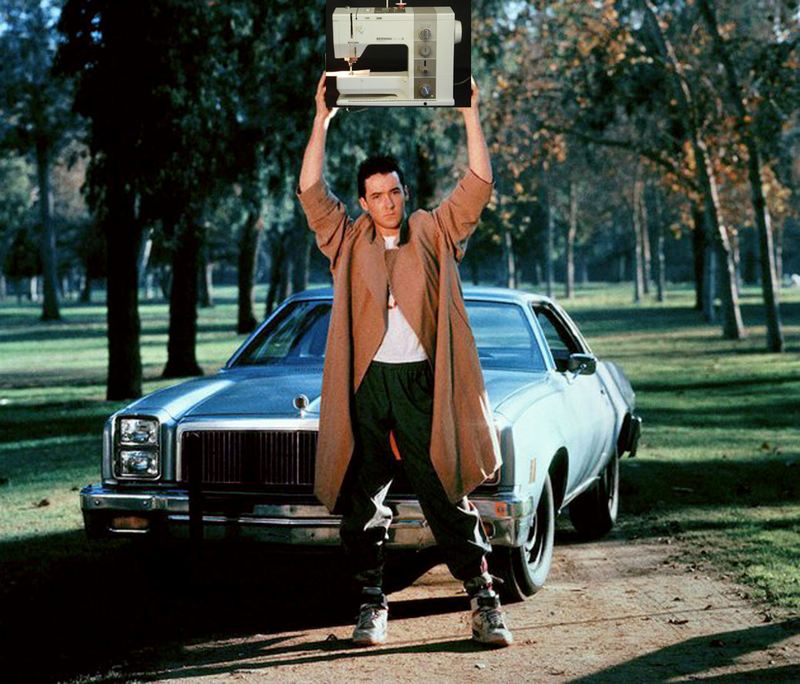 I would love your vote. Link to the contest here. At the end of the table, my husband's new cords that he ordered un-hemmed. Normally, I wouldn't be too excited about these, but it was nice just to sew anything. Thread and drapery weights for curtains in my daughter's bedroom. We had to order the fabric, as Joann's doesn't keep enough home dec fabric in store inventory. Even my kitchen sink overflows with sewing projects: attempting to darken a cotton/poly blend from cherry red to cardinal. It was fairly successful and now waits patiently to be cut. What you can't see: a lot of PolarTec(R) from MillYardage.com that I ordered one cold winter day. Idle hands really can be the devil's atelier. Finally, I am sharing before and after photos of the DIY project that took most of my time in fall 2015. I love the end result, but have decided that, at my age, sewing is a much more suitable hobby than laying tile on my hands and knees. I repeated that mantra many times a day for many weeks. Hint: the purple fish theme is "before." It dates back to my daughter's choice when she was 5 (she also had an "I Dream of Jeannie" bedroom theme). The earth tones are so much nicer. We converted the basic builder's tub/shower to a tiled walk-in shower, among many other changes (it was a complete overhaul).